Mutual respect is one of our key success factors at Daniel et Daniel. We are committed to providing a workplace that embraces diversity, inclusion and equal employment opportunities that are both free from harassment and discrimination. We encourage talented and experienced industry professionals to apply for our current openings. Send your resume by clicking on the link bellow. Please note that we hire all our event staff, servers, bartenders etc. on an as needed basis through our preferred event staffing suppliers and do not accept resumes for these positions. 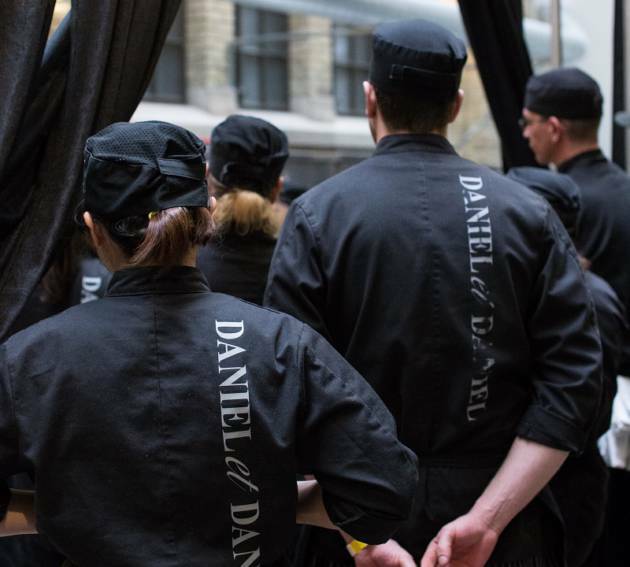 Are you considering joining the Daniel et Daniel team? If you have what it takes to work with the best catering company in Toronto then please submit your resume above.